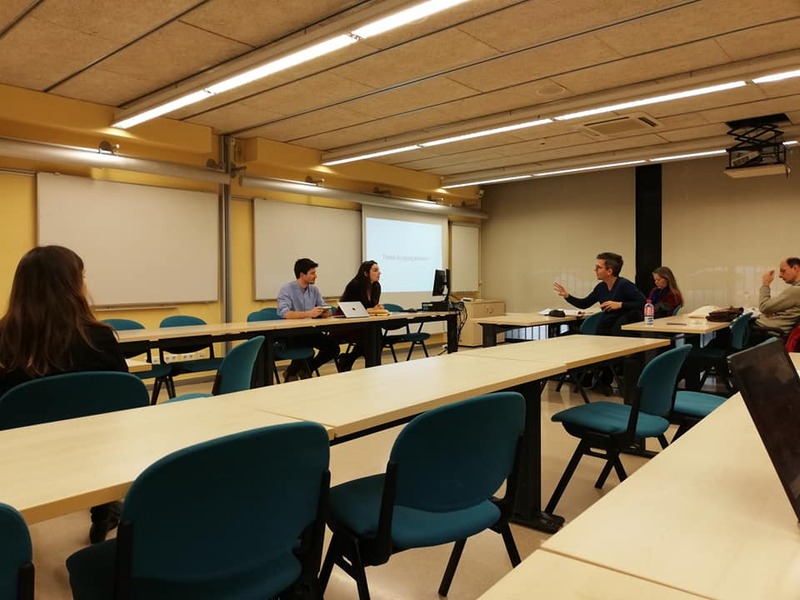 A brief overview of what OWEE (more information in our 2nd white paper) is and how it started in Barcelona in 2016 and about Berlin 2017 and about a phenomenological narrative or an embodied narrative temporalities based on Ricoeur and Merleau-Ponty. Integrating Coworking Library inside the publication page! But go check the library or submit your research papers! data produced within the urban space changes the form of the ecosystem : how is the structure of stakeholders coordination shaped in response? Why using design science research? Not so late from the beginning 🙂 let's pecha kucha!